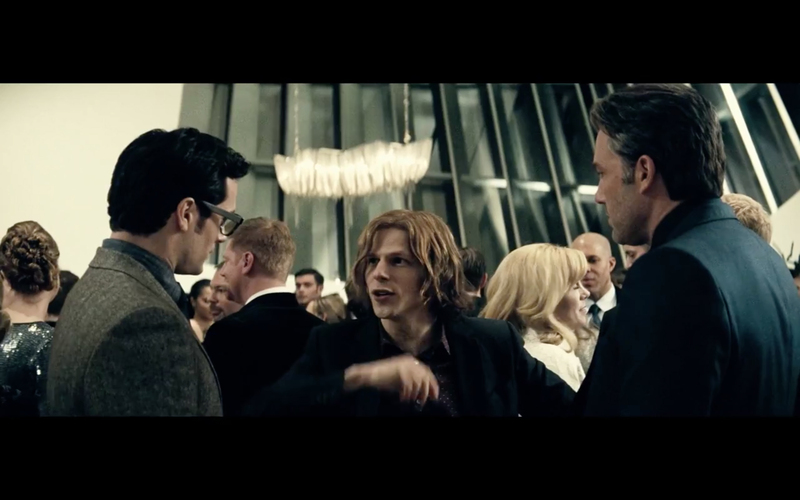 With the Batman v Superman Ultimate Edition coming out soon, I wanted to talk about Lex Luthor’s motivations and resulting actions in BvS:DoJ. There will be major plot SPOILERS so if you haven’t seen the movie yet go check it out and see what you think. Apocalypse and the four mutants he stumbled into first. 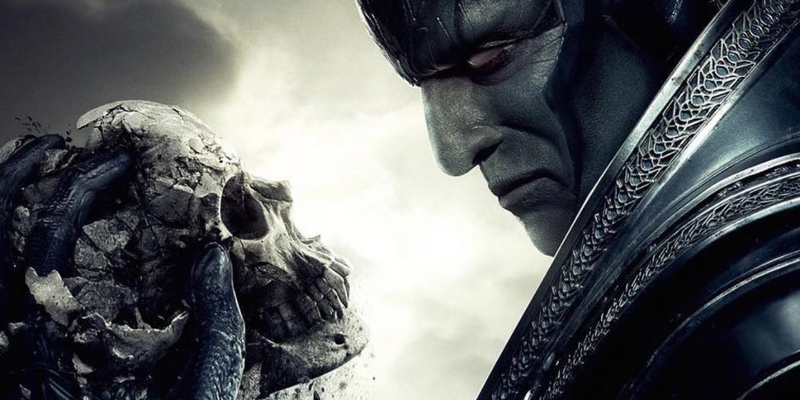 X-Men Apocalypse came to theaters May 19th 2016, as with most comic book movies I went to see it day one. I’ll admit that good, bad, or just plain terrible, I’ll pay to see every comic book movie in theaters because I love them; or at least I try my hardest to love them. This latest X-Men movie though, it’s left me fatigued and losing hope in the X-men franchise.